Authorities issued the licenses on Wednesday to all three of the nation's mobile operators, including the largest, China Mobile, which has over 750 million customers. 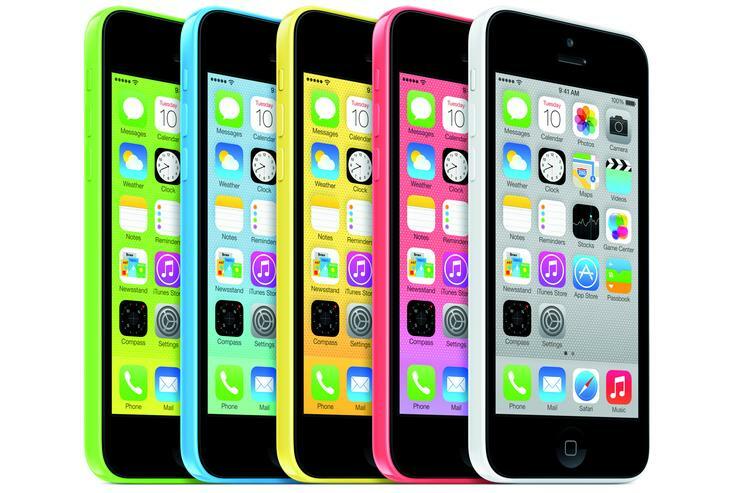 In contrast to its rivals, China Telecom and China Unicom, China Mobile has yet to officially offer the iPhone because previous versions of the iPhone have not been compatible with the 3G technology used in its network, and Apple has been unwilling to develop a special version of its phones for China Mobile's TD-SCDMA (Time Division Synchronous Code Division Multiple Access) network given that the technology is not widely used outside China. A China Mobile spokeswoman on Wednesday said she had not received any information about an iPhone launch for the carrier. It's unclear when the carrier will officially launch its 4G services, but China Mobile said on its website the company will continue establishing the needed networks. For now, China is only issuing the licenses to operate LTE TDD networks, and not its other variant LTE FDD (frequency division duplex), a 4G standard in popular use in the U.S. On Wednesday, the country's Ministry of Industry and Information Technology said it would still need to test the LTE FDD technology before it issues the licenses.